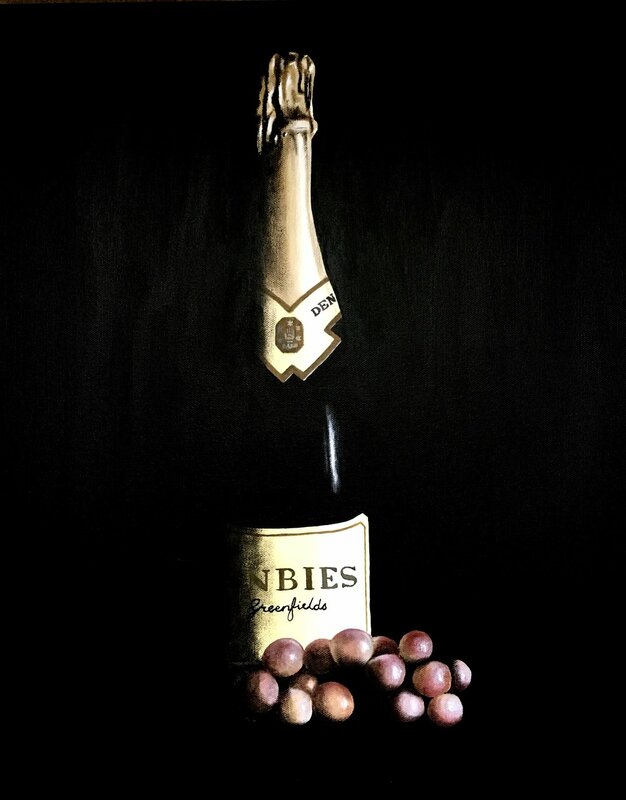 Acrylics, 76cm x 51cm deep-sided canvas. Acrylics, 51cm x 41cm deep-sided canvas. 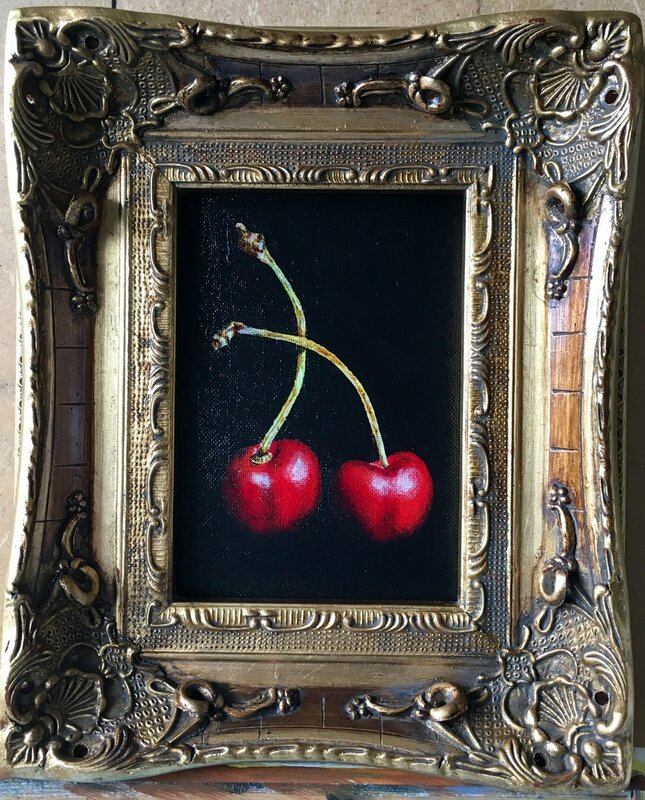 7”x5” acrylic painting of cherries inside elaborate gold frame. 7”x5” acrylic painting of a single pear, inside an elaborate antique gold frame. 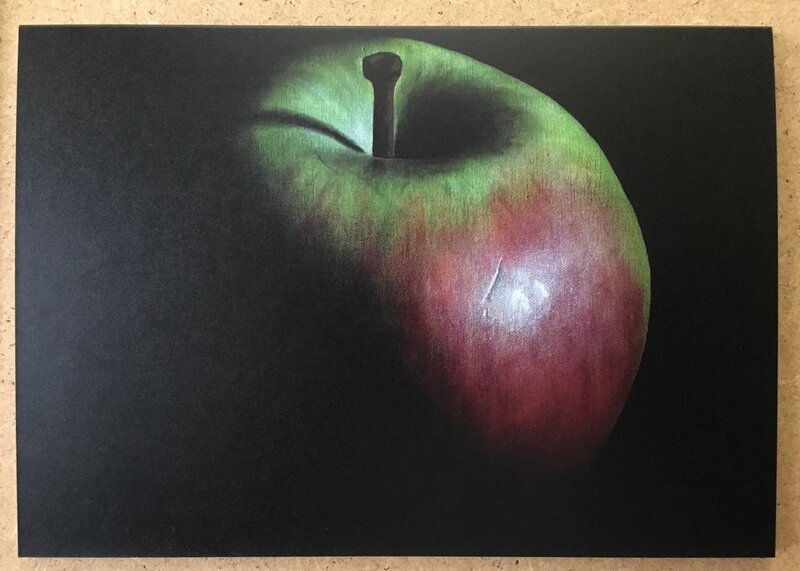 20”x16” acrylic painting of a Braeburn Apple. 20”x16” acrylic painting of a pumpkin. 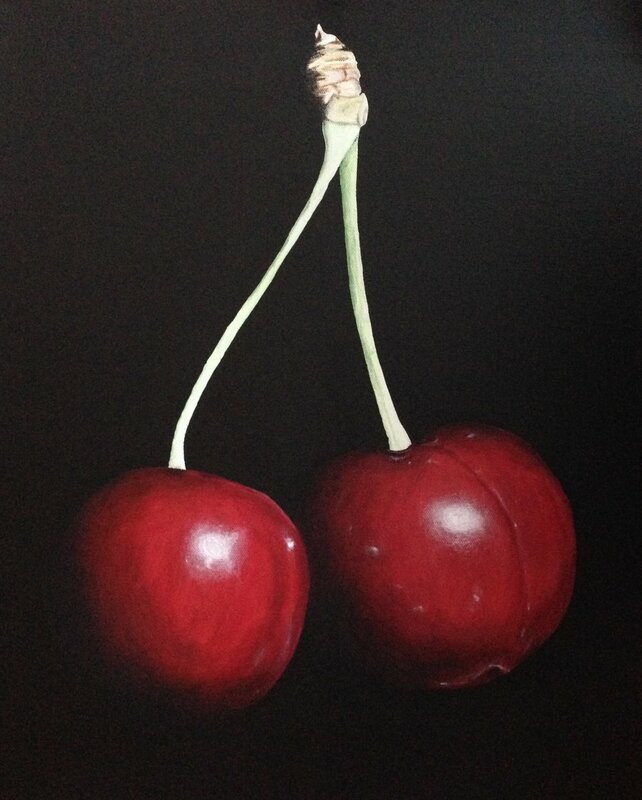 20”x16” acrylic painting of a red apple. Commissioned. 20” x 16” acrylics on deep-sided canvas. 20” x 16” acrylics on deep-sided canvas. Acrylics on canvas board, inside elaborate gold frame. 16” x 16” acrylics on deep-sided canvas. 26cm x 26cm acrylics on deep-sided canvas. 26cm x 26cm acrylics on canvas board. Commission. 20” x 16” acrylics on deep-sided canvas. 25cm x 25cm acrylic painting of a metallic gold beetle. 25cmx25cm acrylic painting of tropical beetle. 25cm x 25cm acrylic on linen board. 25cm x 25cm acrylics on linen board.